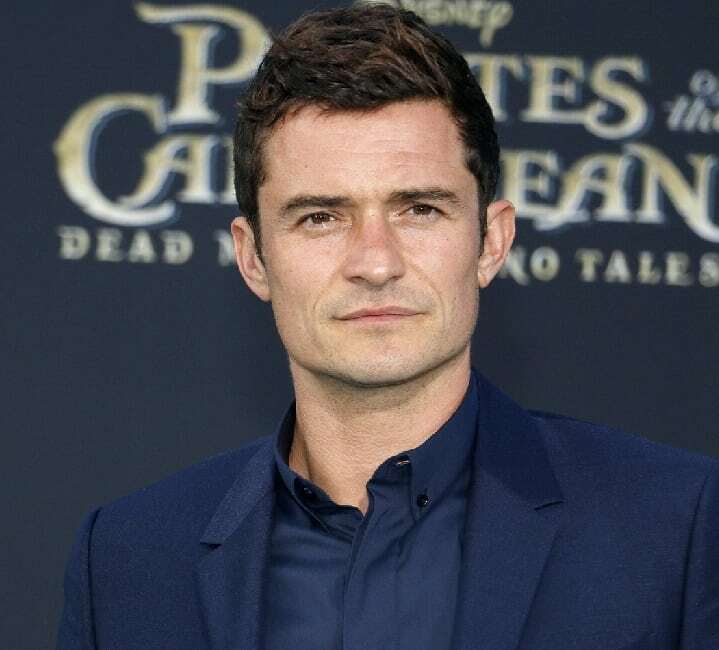 Heartthrob Orlando Bloom is actually lucky to be able to walk. While attending the Guildhall School in London, 21-year-old Bloom had an almost-crippling accident when he fell three stories from a terrace, trying to cross between two buildings with friends, and broke his back. Doctors thought that he wouldn’t walk again but miraculously he recovered after intensive surgery and therapy. On a funnier note, the actor may be fearless when facing pirates, trolls, and orcs, but he is afraid of a tamer sort of beast. Apparently, pigs spark an irrational fear in him. The condition is called swinophobia, and yes, it’s a real thing.